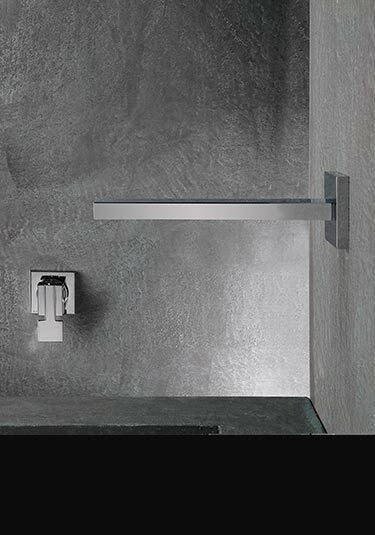 The Boxer collection is an exclusive range of Italian square taps and bath fillers styled in the latest contemporary design. 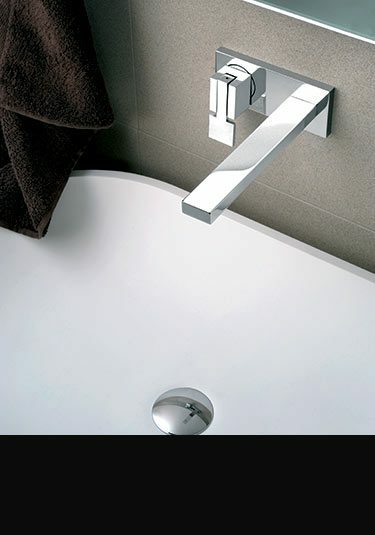 These cubic taps make a lovely design choice within a square themed bathroom. Within this bathroom tap collection we offer the full range of taps including wall mounted and deck mounted basin taps, bath fillers with wall and deck mounted spouts as well as a square styled freestanding bath tap with handy handheld shower attachment plus to match the cubic theme a matching basin bottle trap. 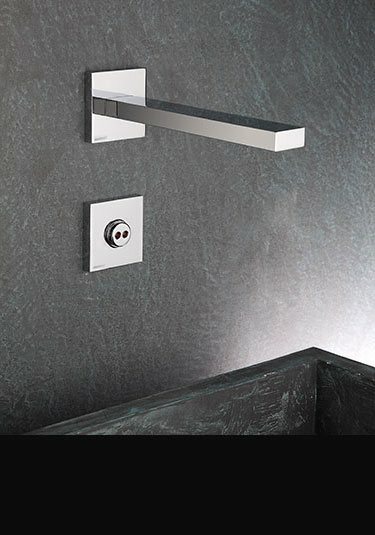 The whole range is available in three finishes which includes polished chrome, matt black and matt white. A cubic styled mixer basin tap styled and manufactured in Italy. 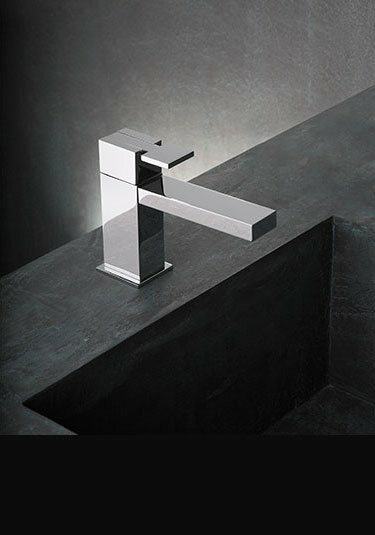 This square mixer tap has a unique engineered finger lever that lifts up without tilting the head and is available in chrome, matt black and white. 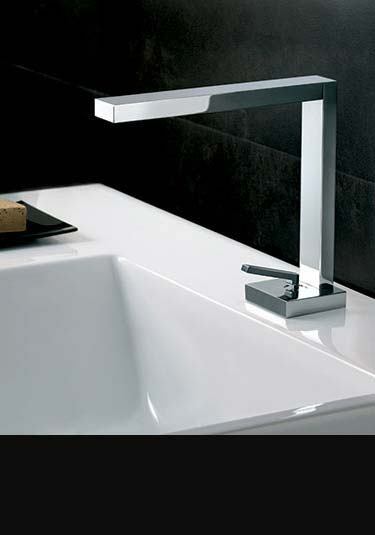 A stylish cubic basin tap designed in Italy for wall mounting. 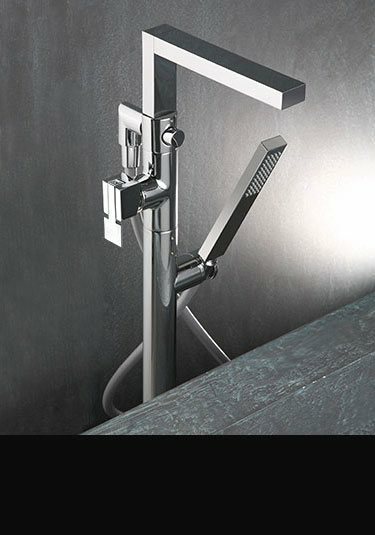 Europe manufactured ensuring top quality this square basin mixer is available in chrome, stainless steel, as well as matt black and white finishes. 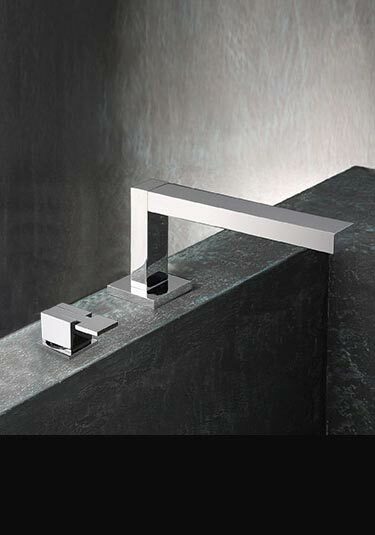 With its rigid square lines, this cubic designer basin tap is a popular choice in contemporary styled bathrooms. 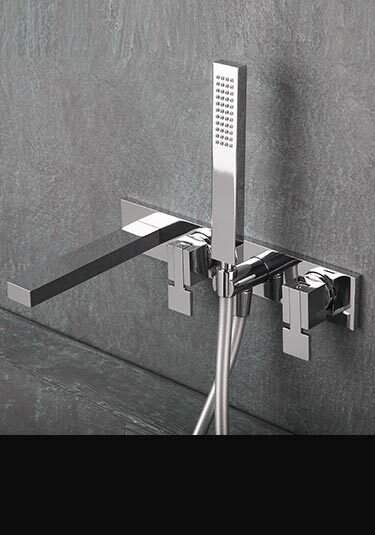 Italian designed and manufactured in Europe this basin mixer can be supplied in chrome, matt black and white. 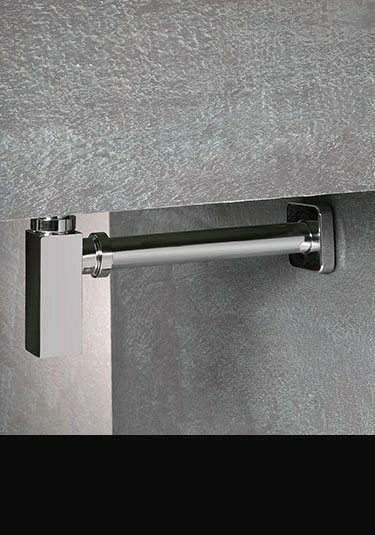 Contemporary styled square bottle trap for basins and sinks makes an ideal finishing touch for cubic styled bathrooms and is available in chrome, matt black and matt white all into a brass body.